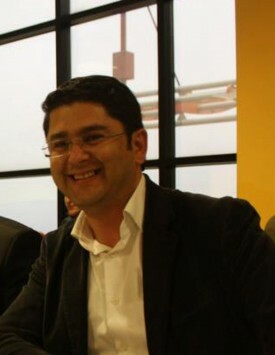 Savas Dogan is the General Manager of BTOS Bilisim. BTOS Bilisim provides consultancy in the areas of IT and Software recruitments, and is the only consultancy firm in Turkey which conducts a technical interviewing process in these areas. Savas has a 25+ year experience in IT Recruitment Consultancy.